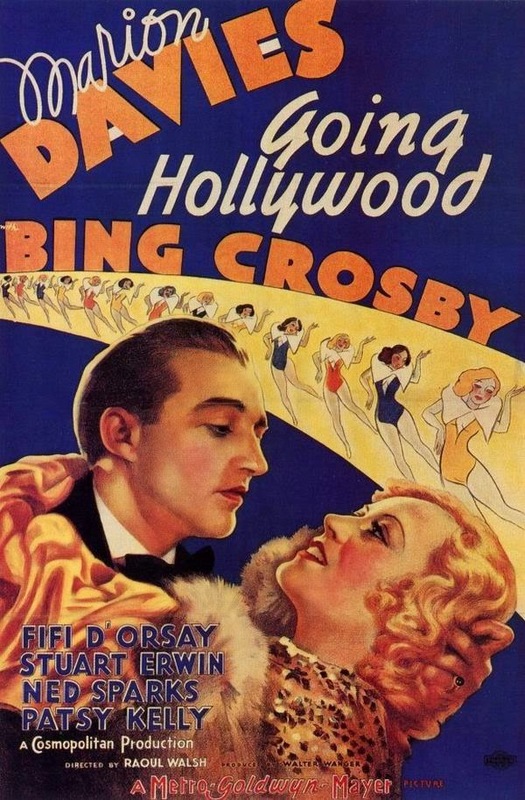 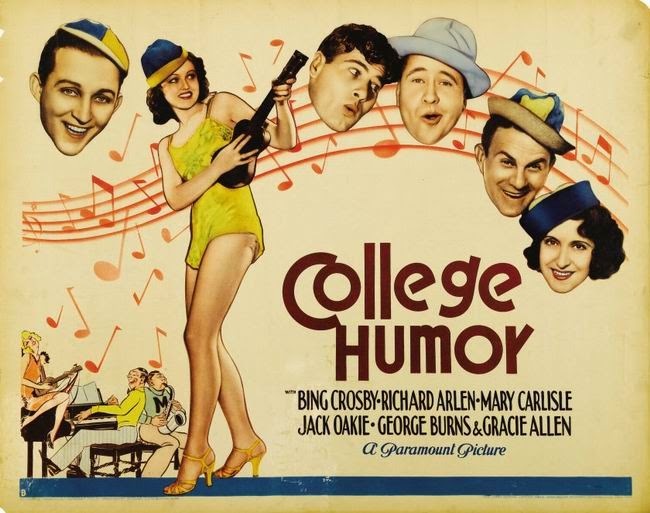 Harry Lillis "Bing" Crosby (1903 – 1977) was an American singer and actor. 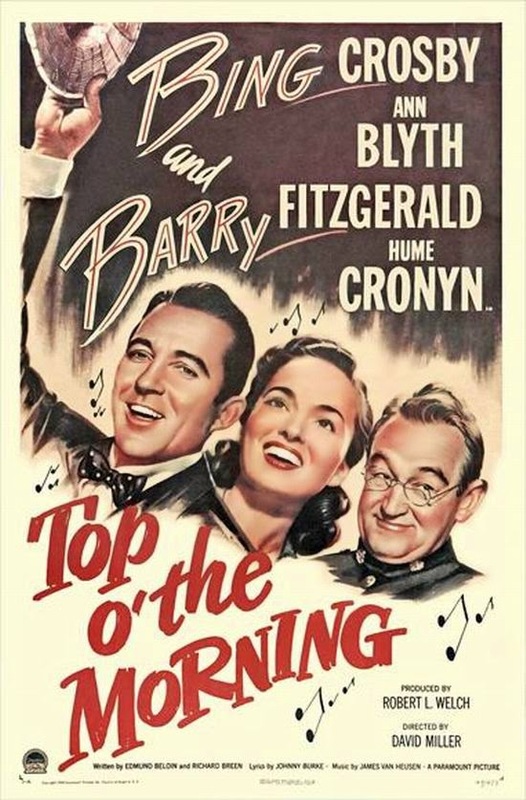 His trademark bass-baritone voice made him one of the best-selling recording artists of the 20th century, with over half a billion records in circulation. 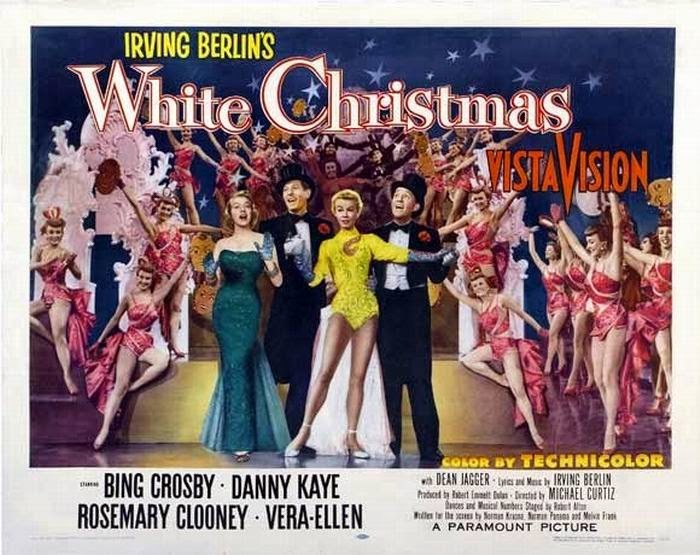 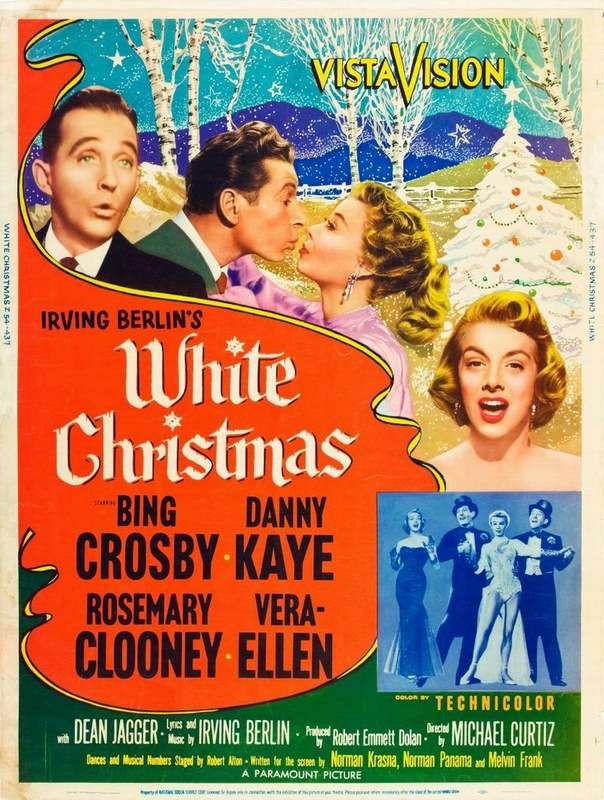 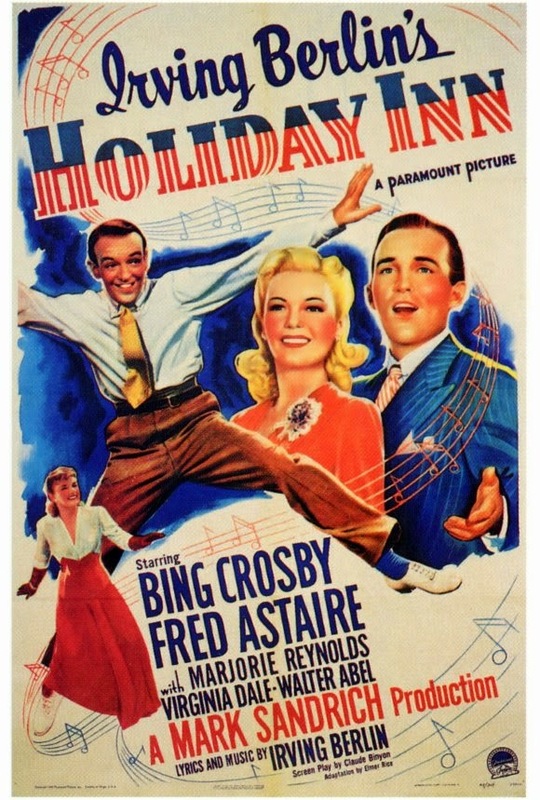 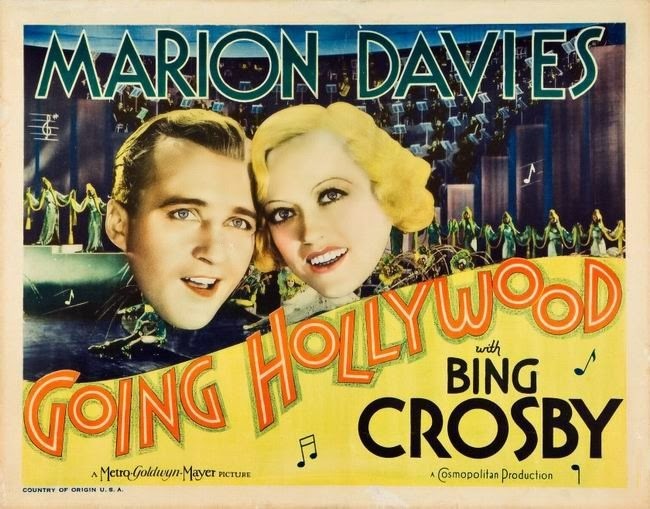 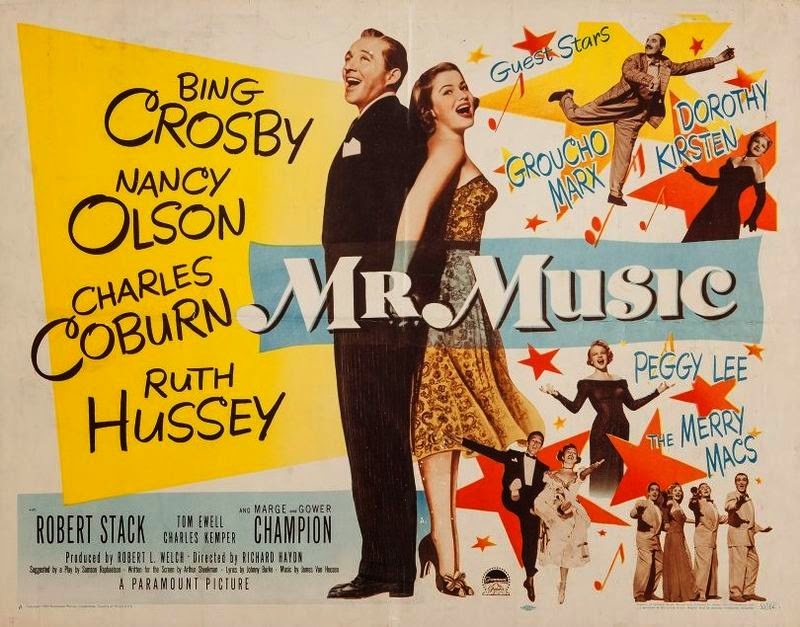 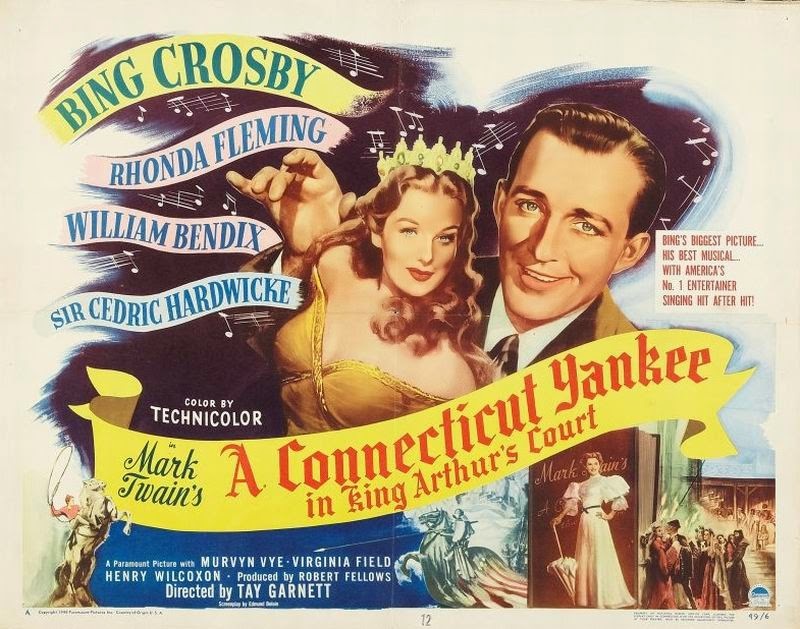 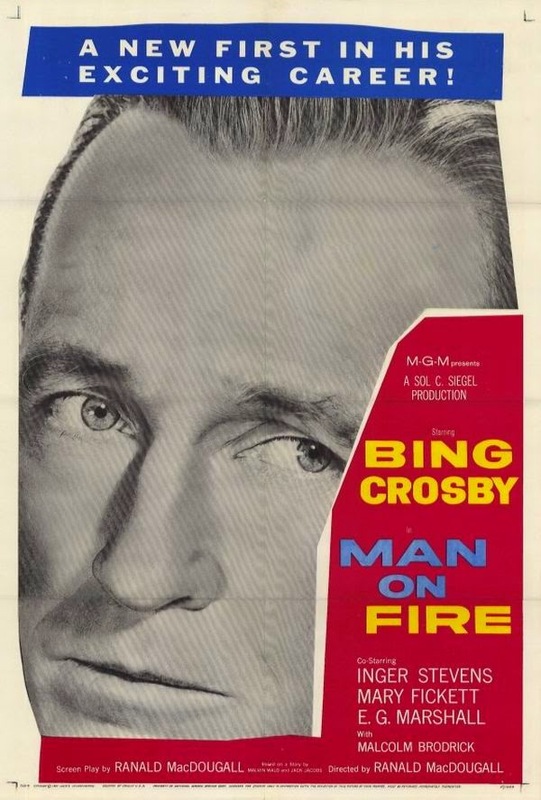 A multimedia star, from 1934 to 1954 Bing Crosby was a leader in record sales, radio ratings, and motion picture grosses. 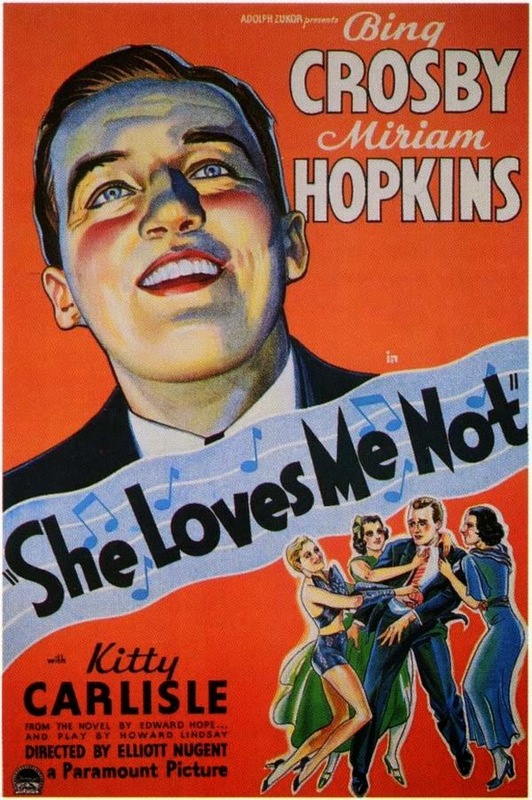 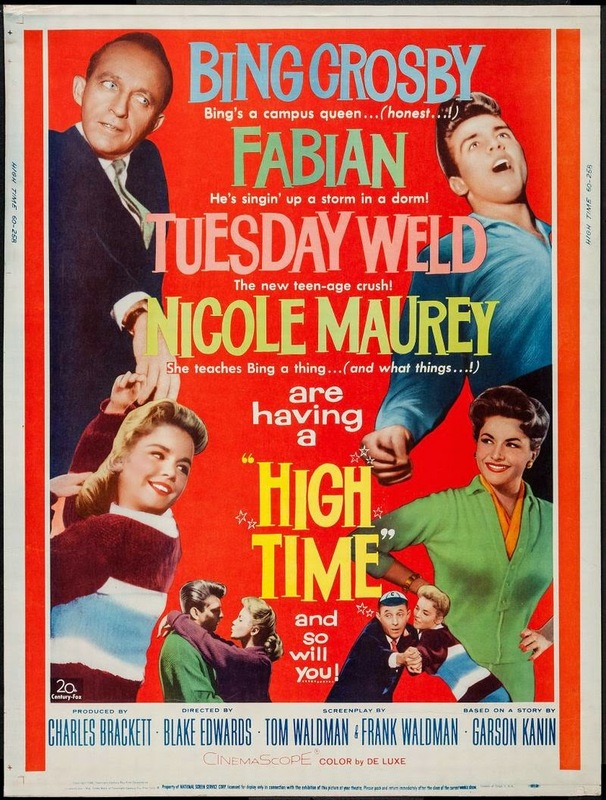 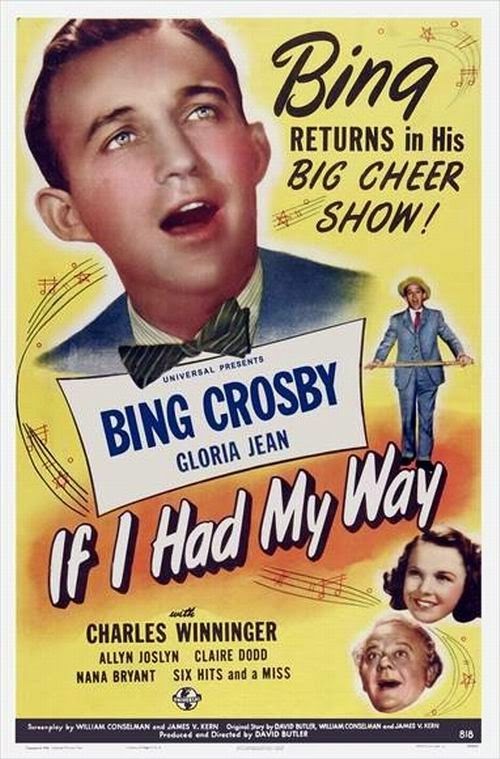 His early career coincided with technical recording innovations; this allowed him to develop a laid-back, intimate singing style that influenced many of the popular male singers who followed him, including Perry Como, Frank Sinatra and Dean Martin. 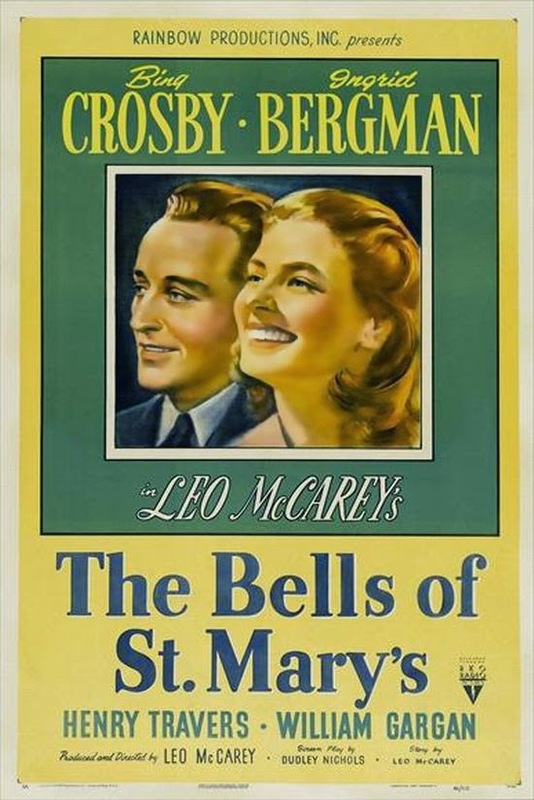 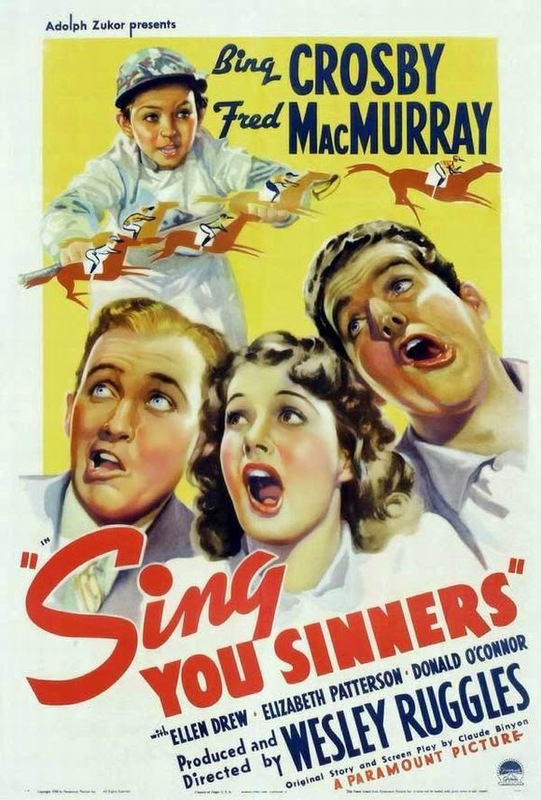 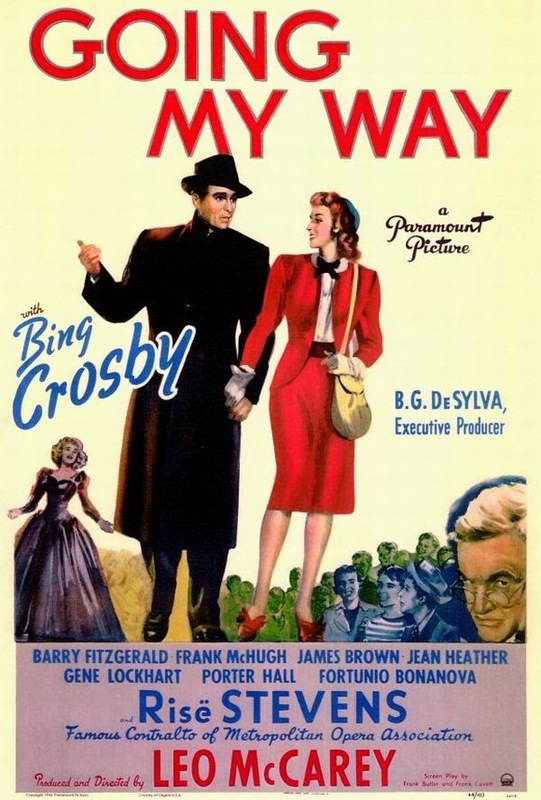 Crosby won an Academy Award for Best Actor for his role as Father Chuck O'Malley in the 1944 motion picture Going My Way, and was nominated for reprising the role in The Bells of St. Mary's opposite Ingrid Bergman the following year, becoming the first of four actors to be nominated twice for playing the same character. 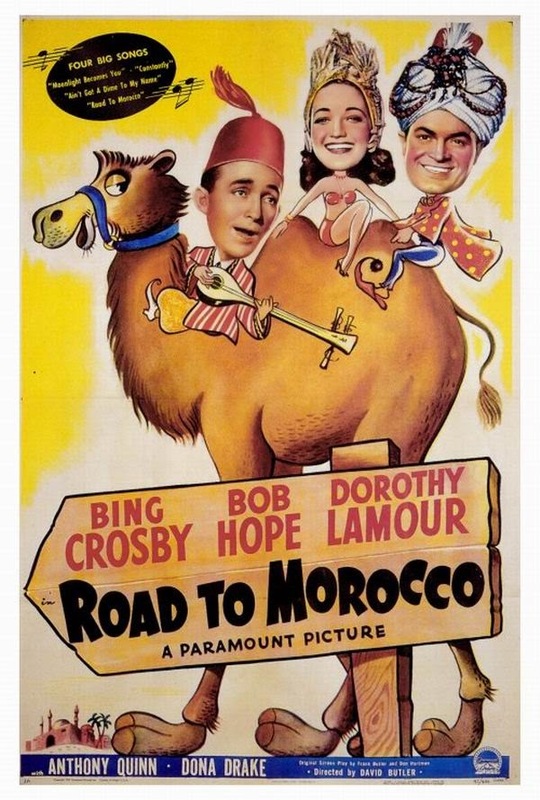 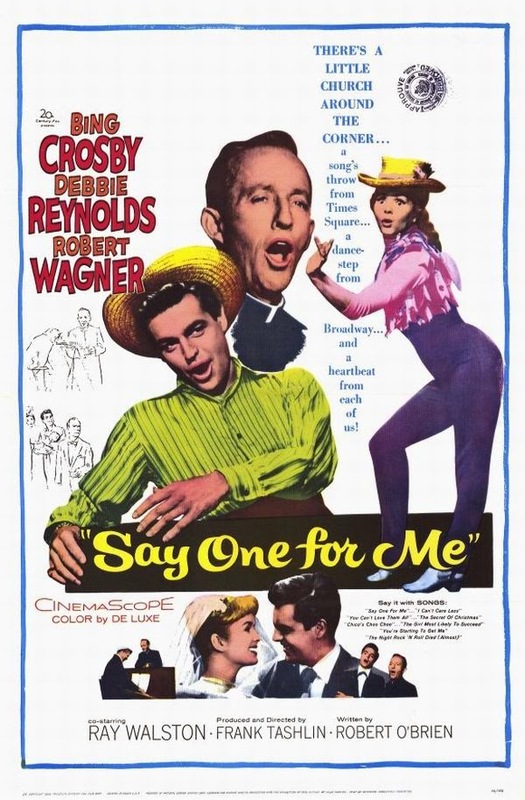 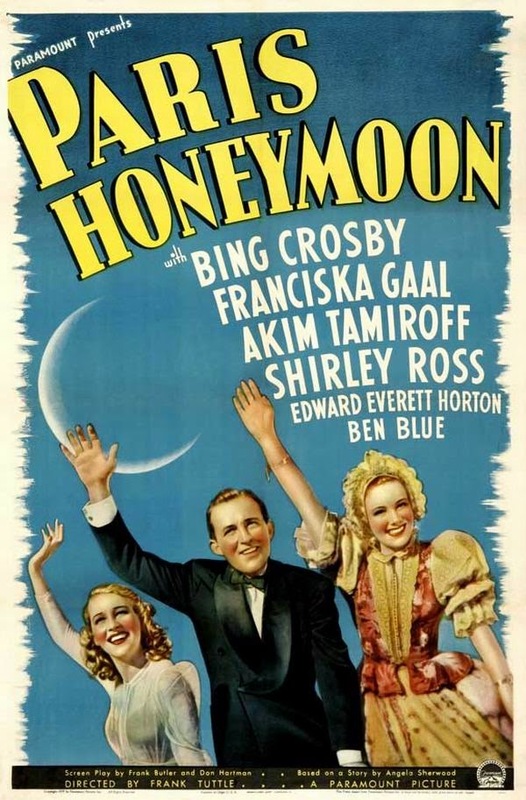 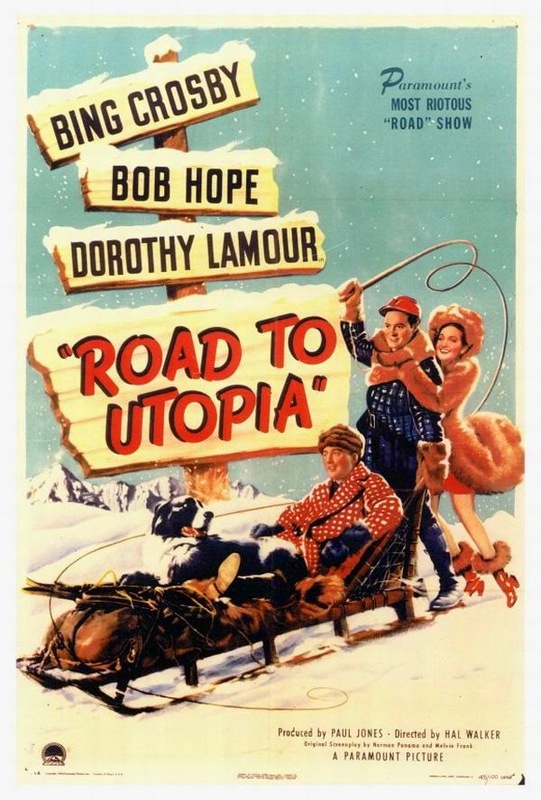 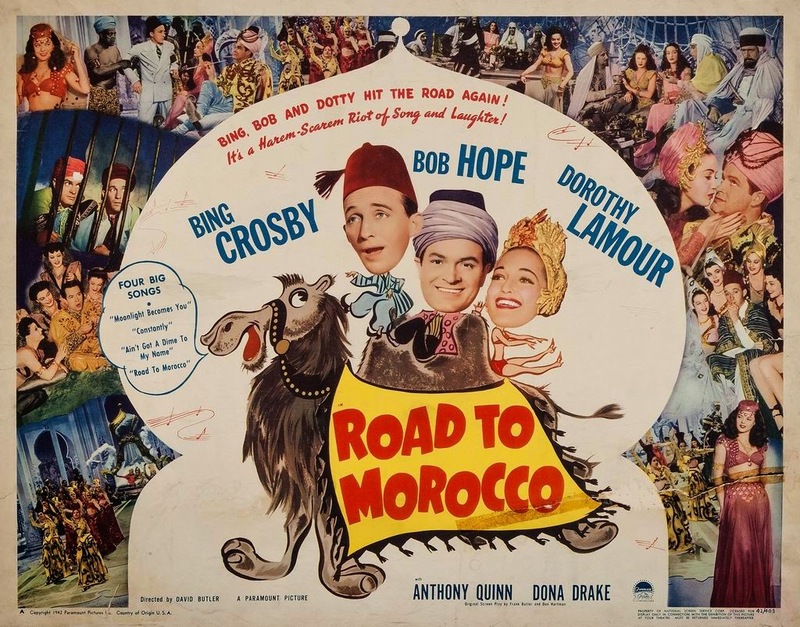 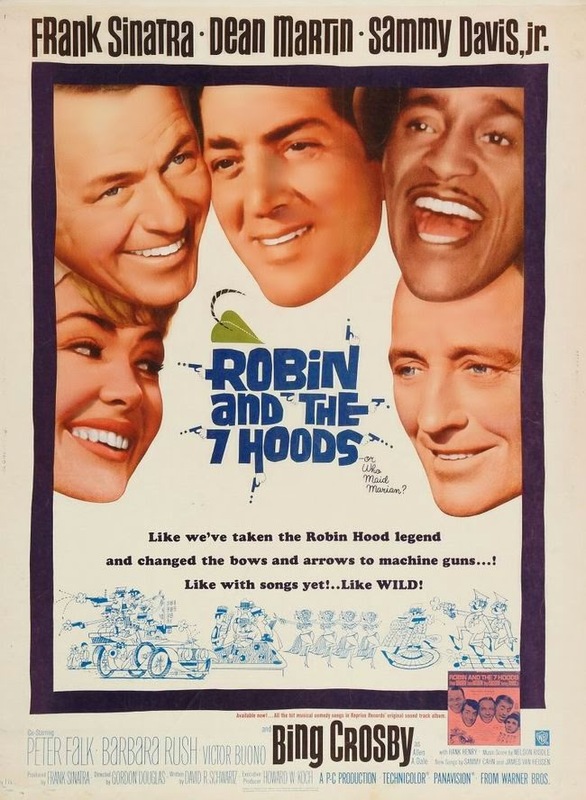 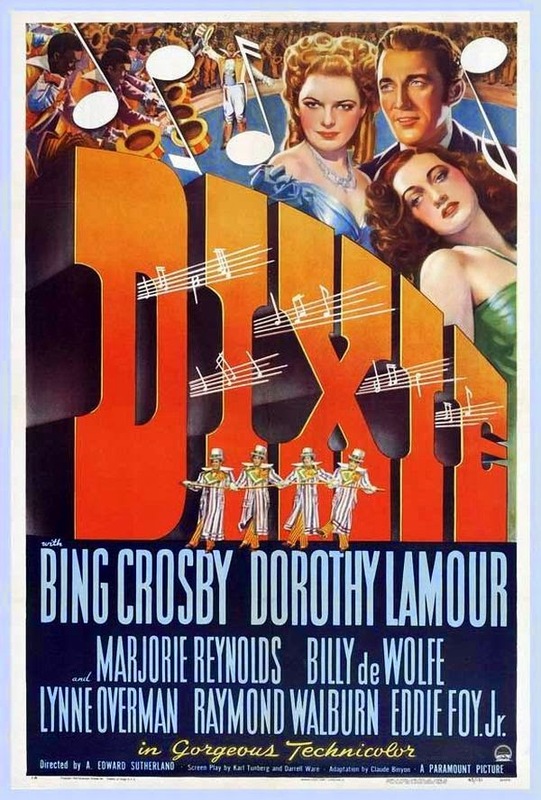 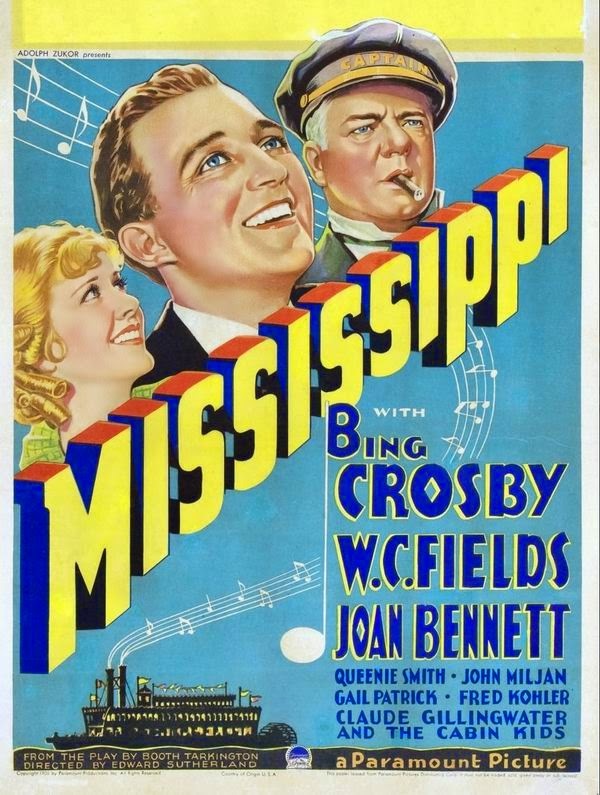 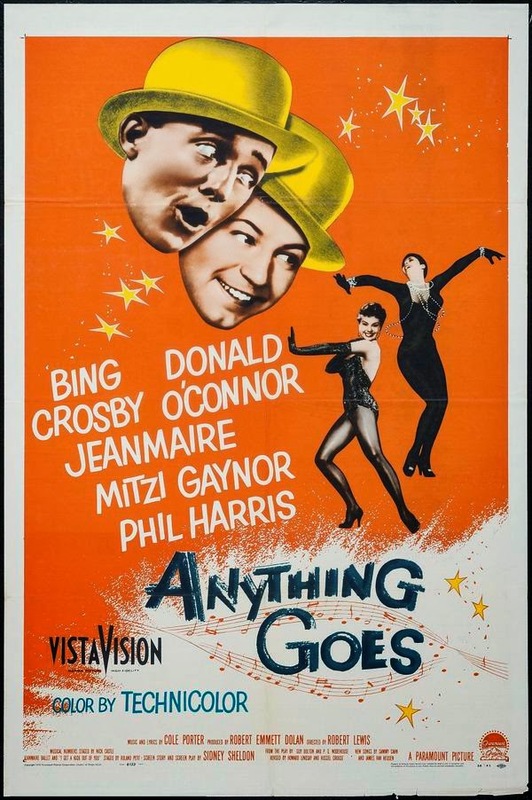 Bing Crosby starred with Bob Hope and actress Dorothy Lamour in seven 'Road to' musical comedies between 1940 and 1962. 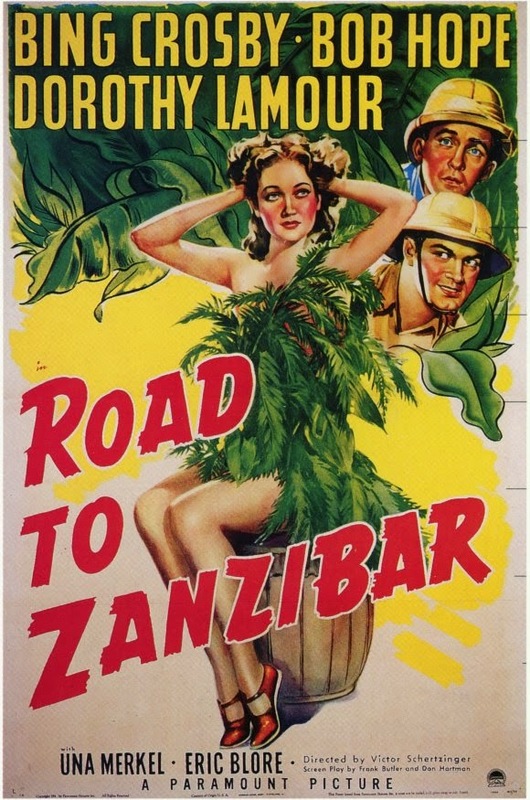 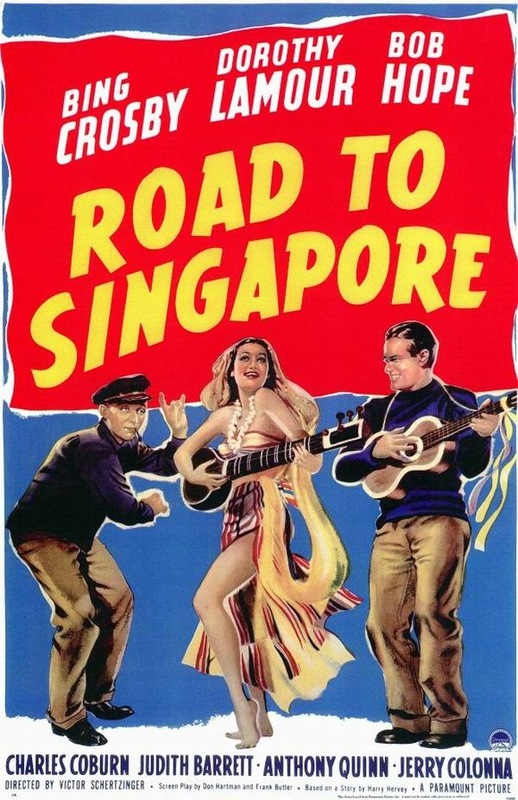 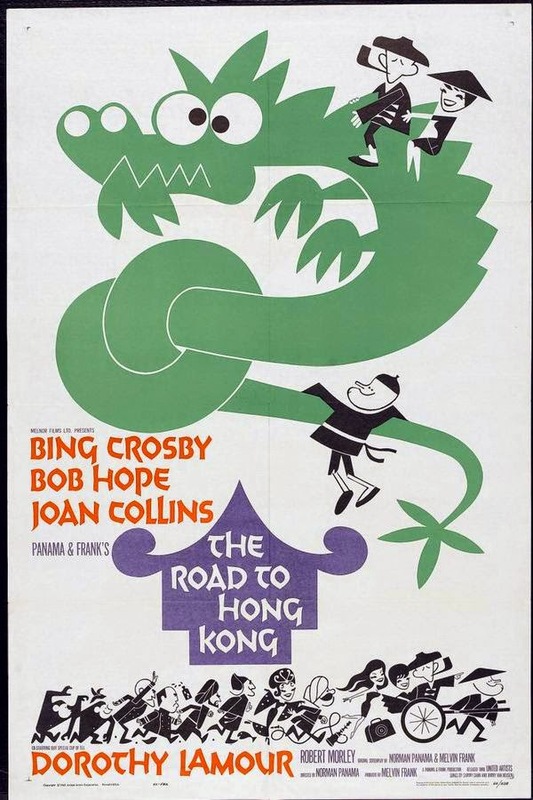 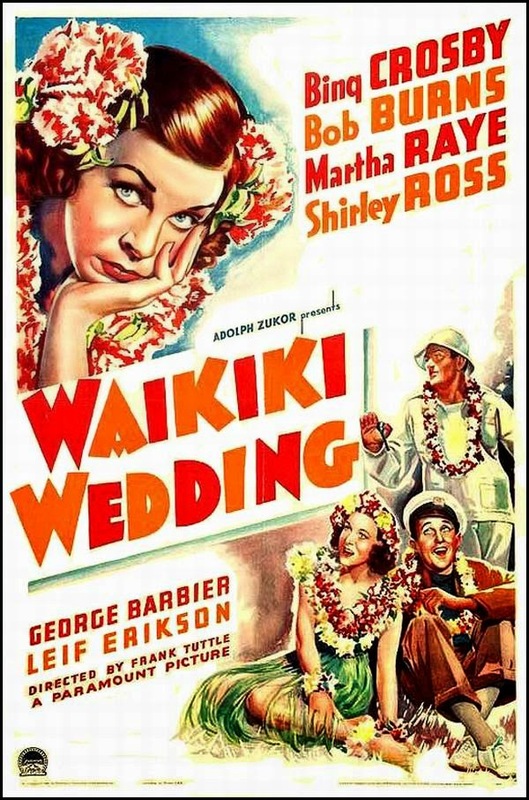 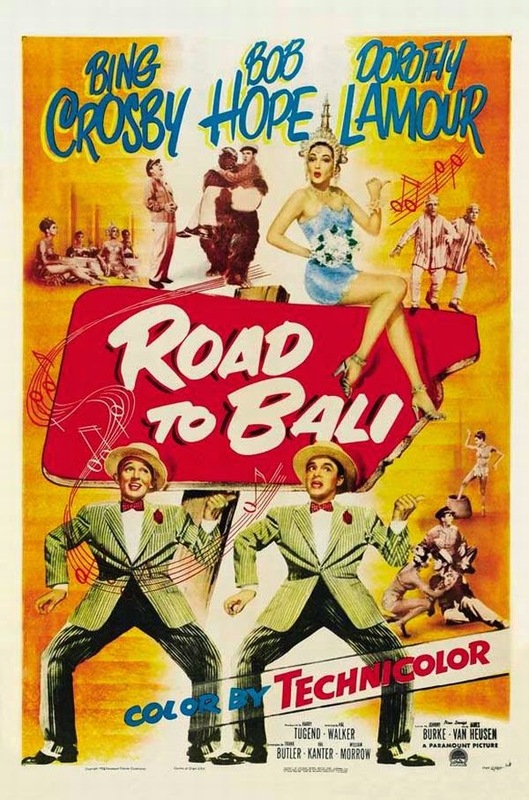 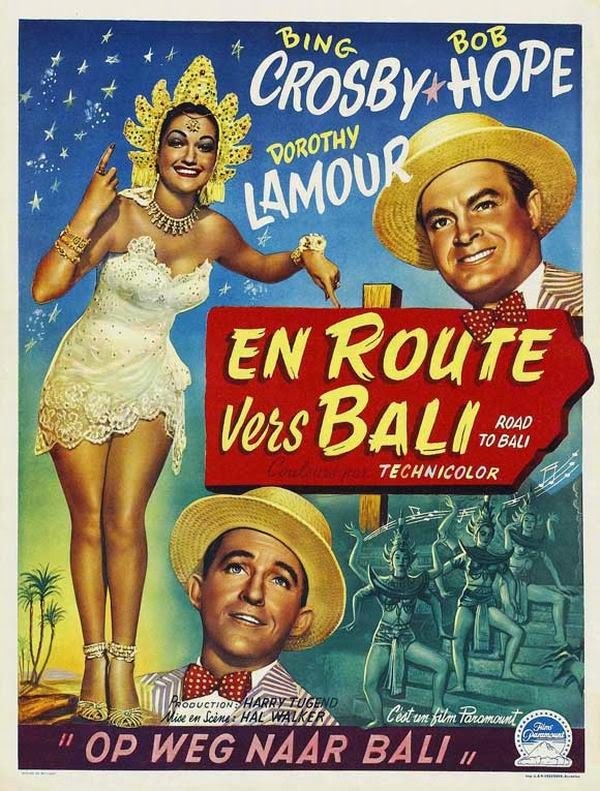 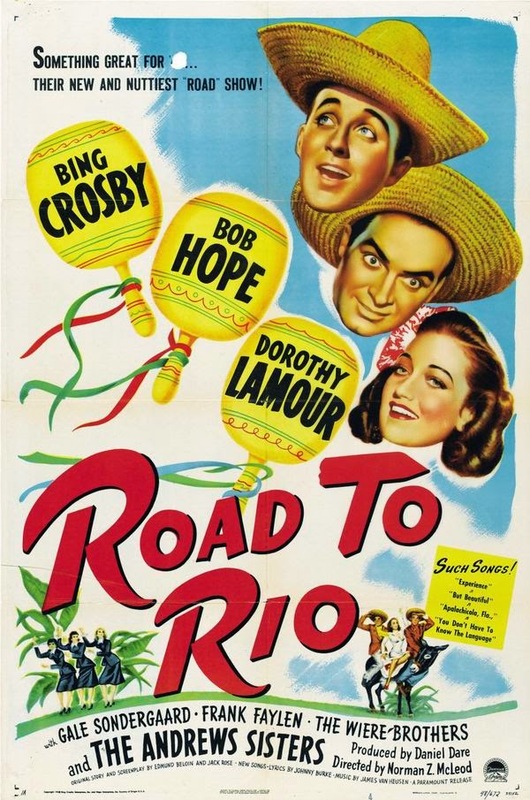 The series consists of Road to Singapore (1940), Road to Zanzibar (1941), Road to Morocco (1942), Road to Utopia (1946), Road to Rio (1947), Road to Bali (1952), and The Road to Hong Kong (1962). 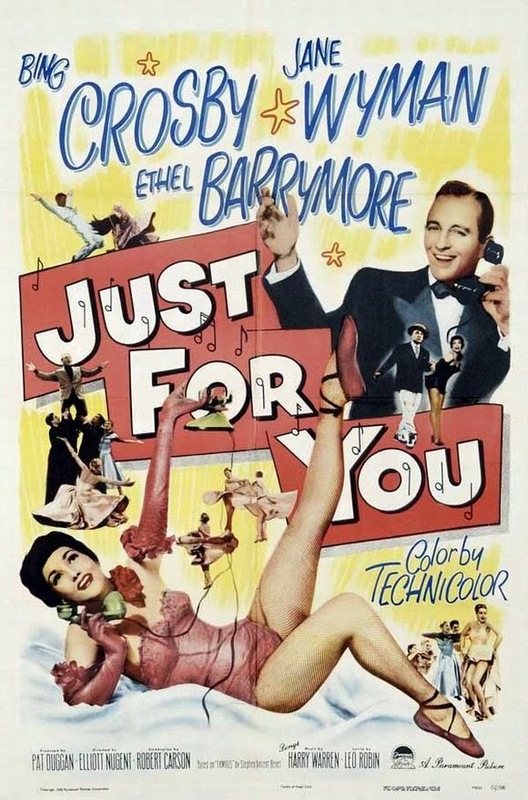 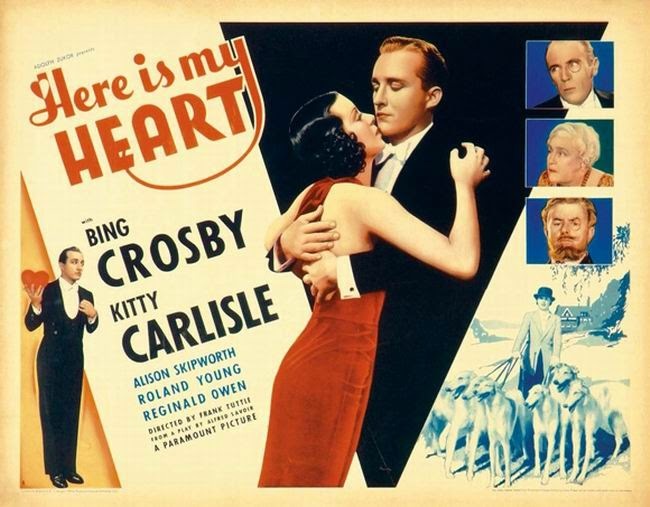 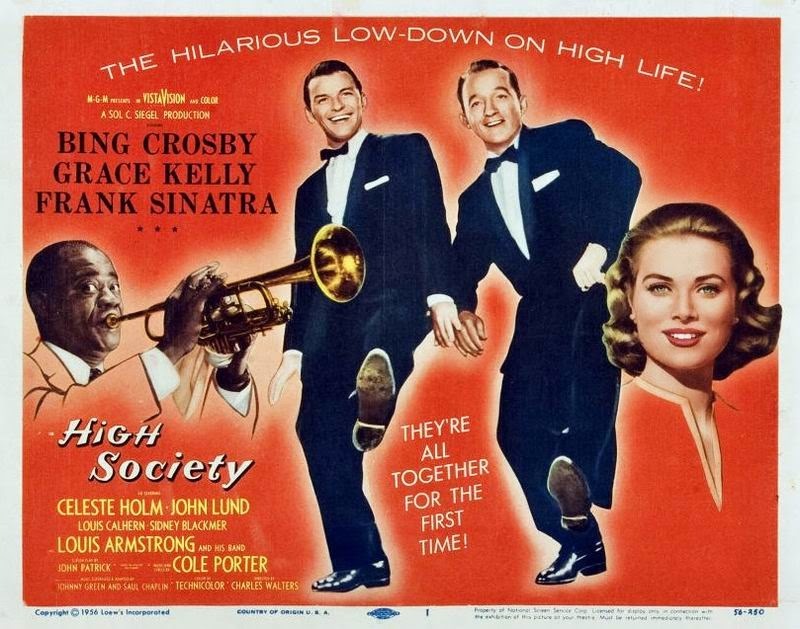 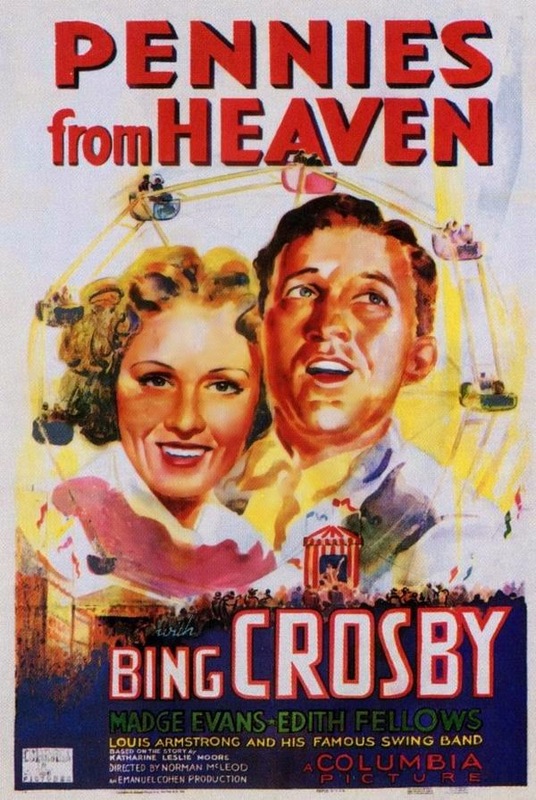 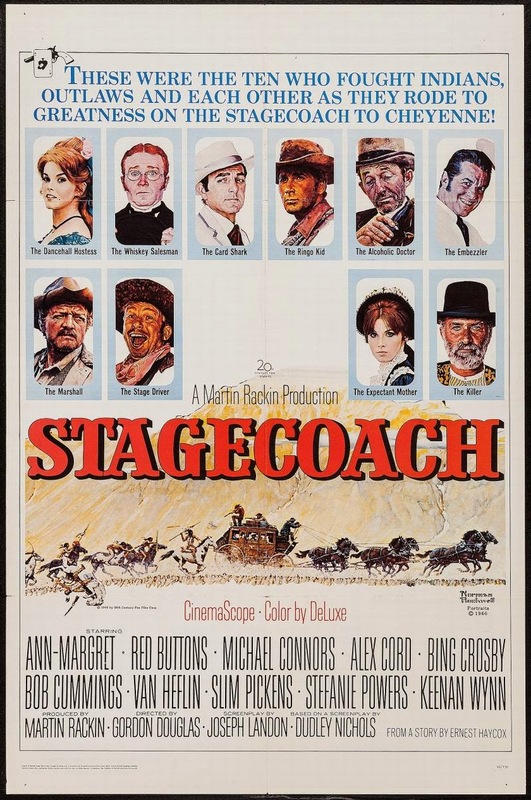 Crosby and Hope also appeared together countless times on stage, radio, and television over the decades as well as cameos in several additional films.